When the author was a young girl, her dad, who worked on the railroad as a brakeman, took her for a short ride in a caboose. It was a bumpy but very memorable ride in the cupola of a caboose. 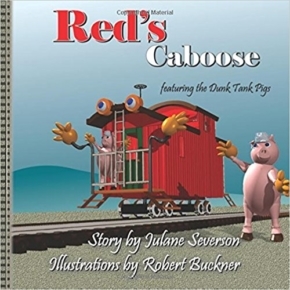 Red’s Caboose is a story based on one of her father’s stories from a day in the life of a brakeman. Leading up to the story, young readers are introduced to the crew of the train as told through the voice of the caboose, the last car on a train. 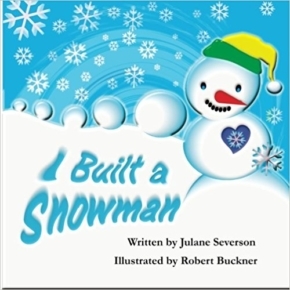 “I Built a Snowman” is a collection of poems by Julane Severson. Inspired by a collection of snowman illustrations by designer and artist Robert Buckner, Julane’s poems brought these fanciful snowman scenes to life. Julane put together a binder of selected snowman illustrations along with her poems to use in reading programs to encourage young people in their reading and writing. Children and adults alike enjoyed both the pictures and the poems. “I Built a Snowman” is the result of the collaborative efforts of the writer and illustrator. 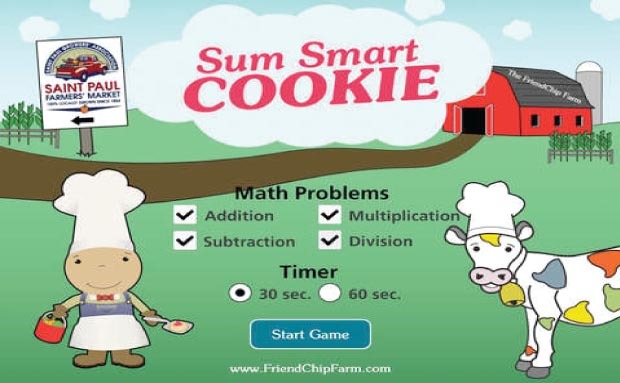 This book features a recipe and with supervision and some help children can have fun making snowman cookie(s). Life for Little Whee wasn&#039;t always easy. When the little boat was sailing it was a very happy boat. Trouble was Little Whee did not sail as often as it would have liked. And so the adventures begin. 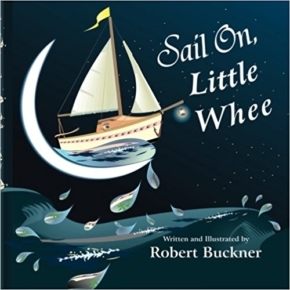 Little Whee was a real, one of a kind, 16 foot sailboat. In many ways it was a rather basic boat built mostly from the wood of a fir tree with fir frames and marine grade plywood. The spars(mast and boom) were of sitka spruce. The Dacron sails were custom cut and sewn by a sail-maker. Though in many ways a rather simple boat, there is nothing simple when it comes to the building of a boat. It was challenging and fun to do. And the best part of it all was the sailing.